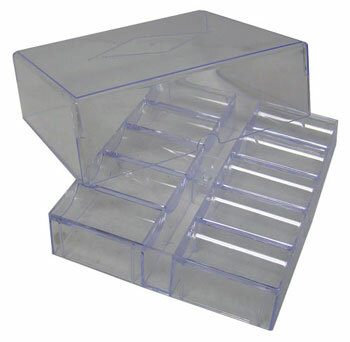 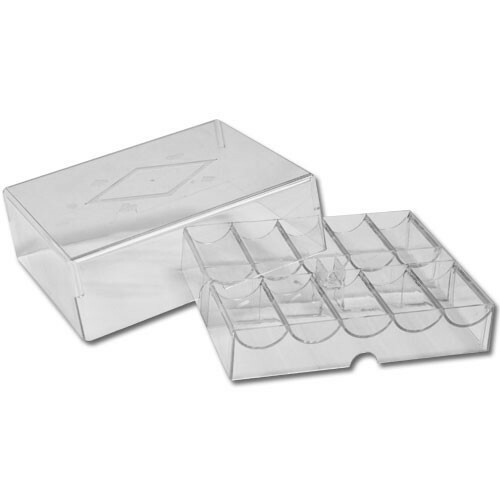 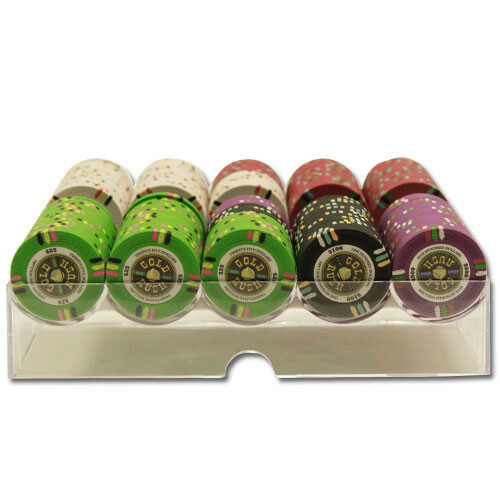 This is a great starter set to get you on the path to having the hottest poker chip set in town! 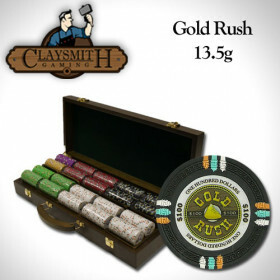 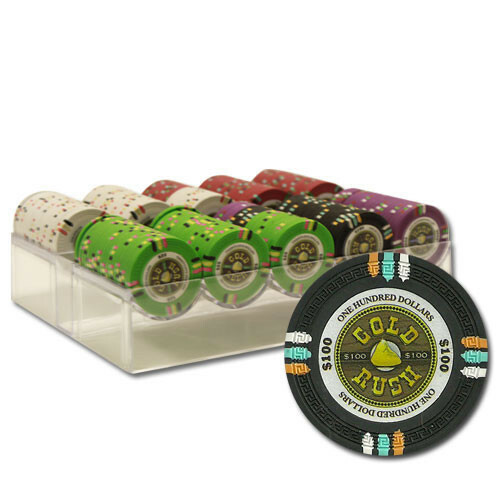 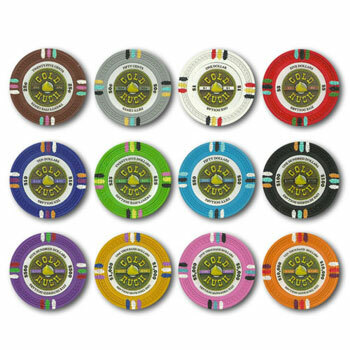 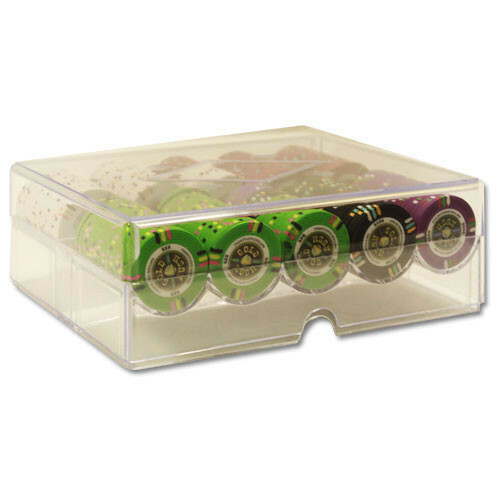 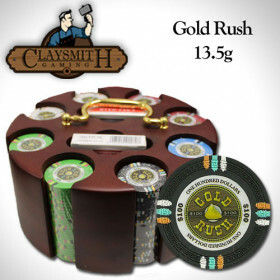 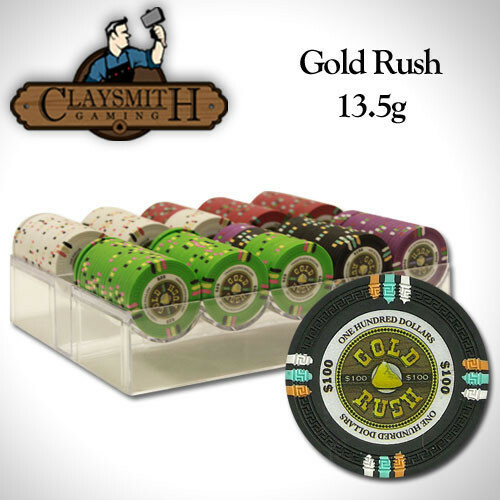 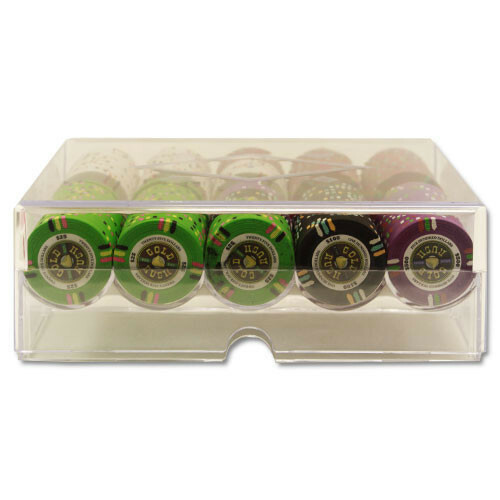 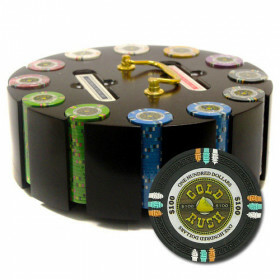 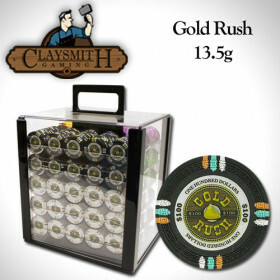 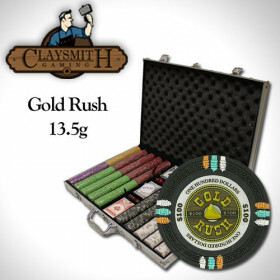 These Gold Rush poker chips are some of the finest quality poker chips available for home casino use and come with a durable acrylic storage case that can be used to keep your chips organized at the table. 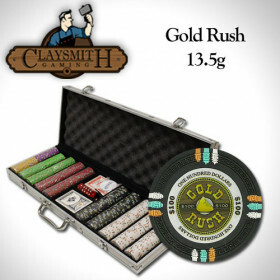 Great starter set!